Definition: Not to be confused with the drink, fuzzy melon looks like a zucchini covered with fuzz. 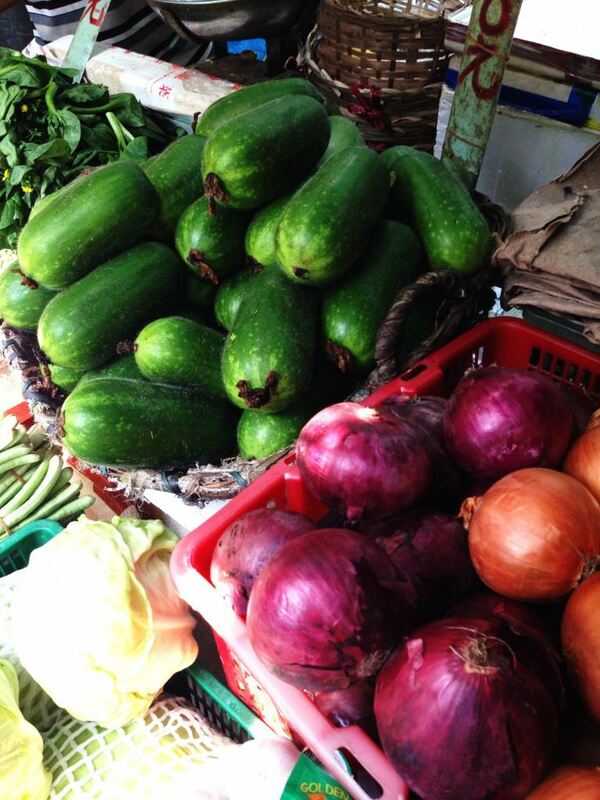 However, while zucchini is a type of squash, fuzzy melon is a gourd, related to winter melon. Fuzzy melon is used in a number of dishes such as soups and stir-fries. It can also be filled and steamed. Peel off the skin or scrub well to remove the "fuzz" before using.